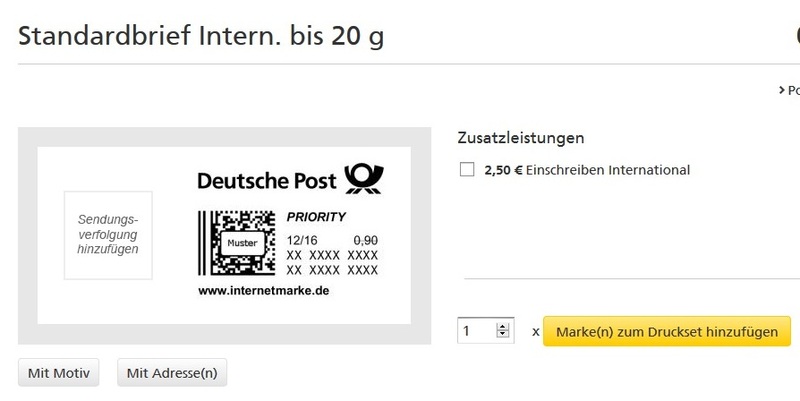 With the internet stamp the customer has the possibility to purchase stamps comfortably and independently of the opening hours of the post offices - also on Sundays or in the night hours. 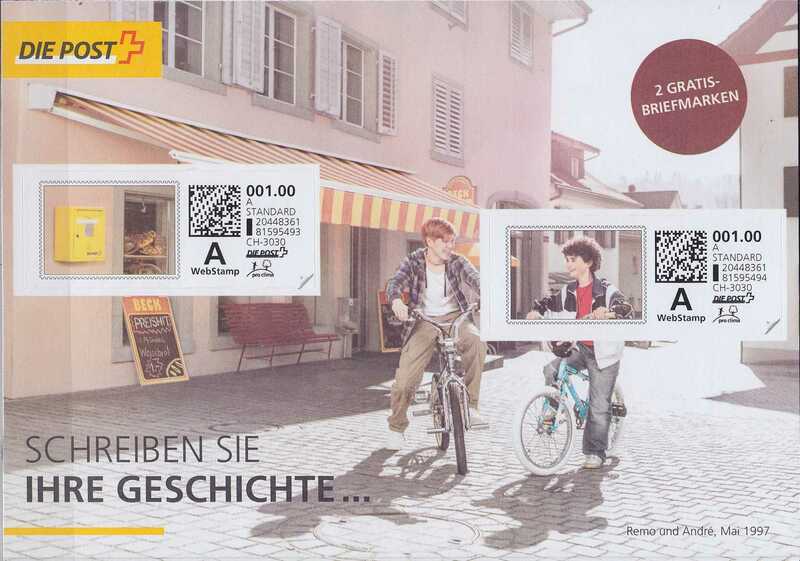 The Deutsche Post offers internet stamps since 2008. 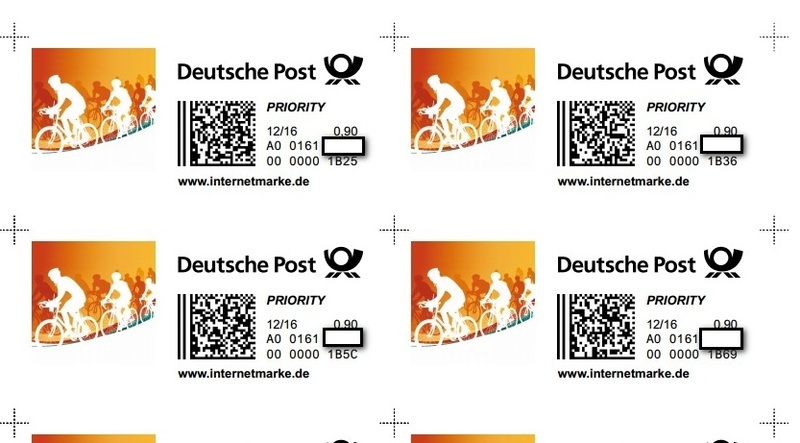 After downloading a pdf file the stamps can be printed either in black/white or in color. The devaluation of the serial number in the lower digit row is similar to that of a TAN list. 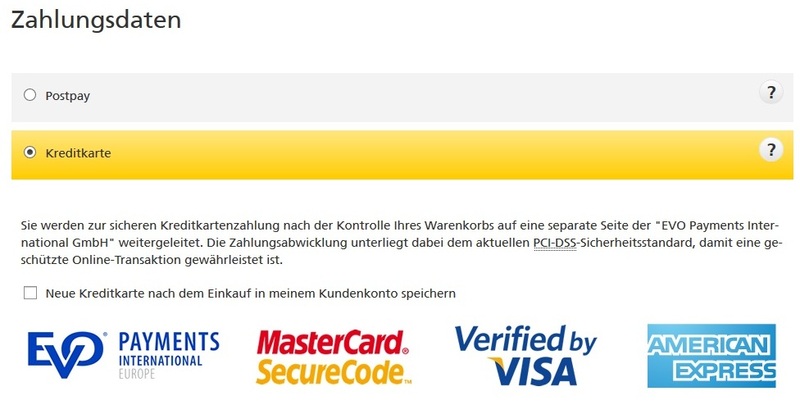 The upper digit row specifies the number of the “Portokasse” - so it is directly assigned to the customer. 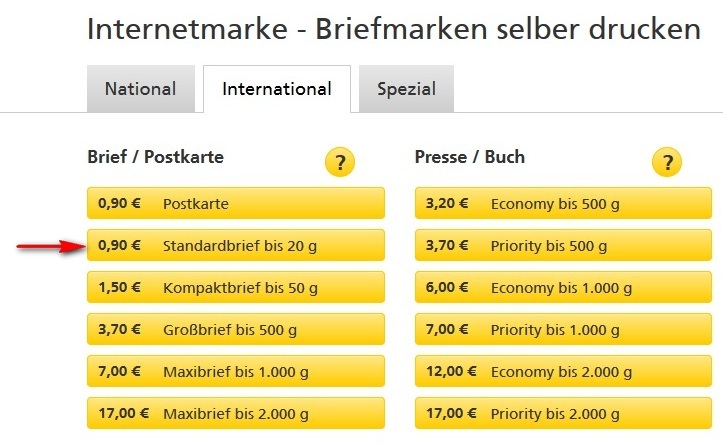 That is why the Deutsche Post has declared the internet stamp an electronic voucher for a particular postage rate (data protection reasons) - it is officially not a stamp. 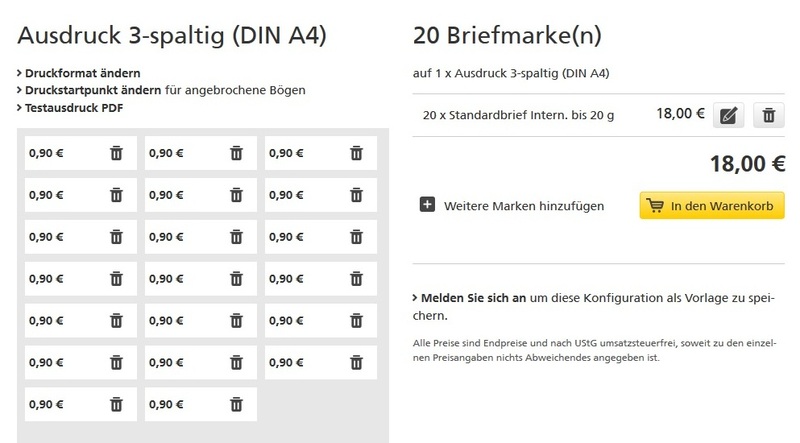 If you still want to include such a "voucher" in your collection, you as a registered user of this website can request a letter mailed to your address free of charge. 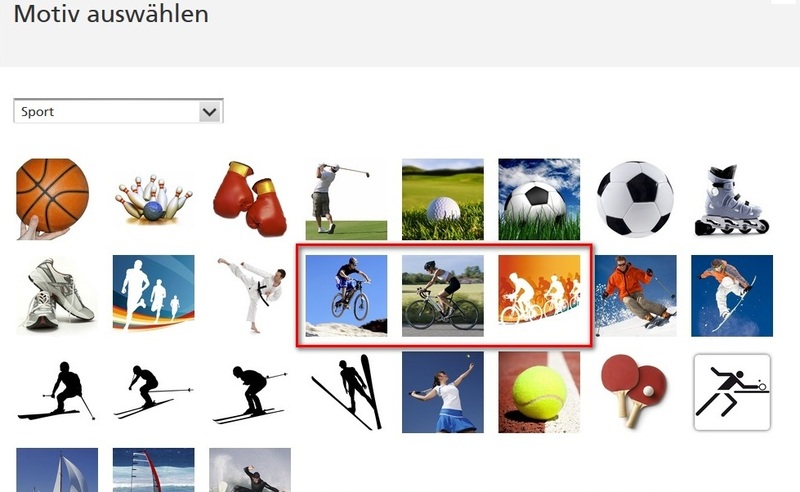 Please use the contact form below.